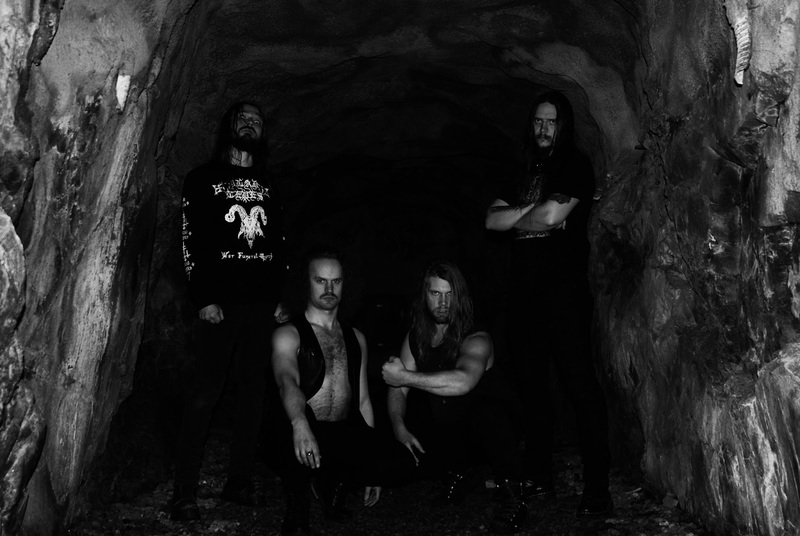 SVEDERNA Releases New Track "Hår Av Hin"
Swedish black metal act SVEDERNA's second full length "Svedjeland" is only two weeks away from its release date. Carnal Records will be unleashing it on both CD & LP formats. The band states: "The title is a Swedish idiom referring to someone/something deriving from evil. The lyrics concern the way every part of our western society is commercialized at the cost of human connection and originality. Rulers and corporations use every method available to penetrate our minds, bodies and souls with their messages and products. Our misdirected focus on quick and hollow virtual existence makes us alienated and lost. The passionate music and lyrics of the track reflects this total disgust of corporate society, and the solution is clear: follow your own path, make your own law." DECIBEL MAGAZINE is currently streaming the track "Hår Av Hin" exclusively HERE.